The best-looking, most realistic Forza game ever created – Forza Motorsport 7 was built from the ground up for Xbox One X to be an immersive true 4K and 60fps experience. Plus, with HDR and race conditions that change each time you return to the track, Forza Motorsport 7 was crafted as a visual masterpiece. 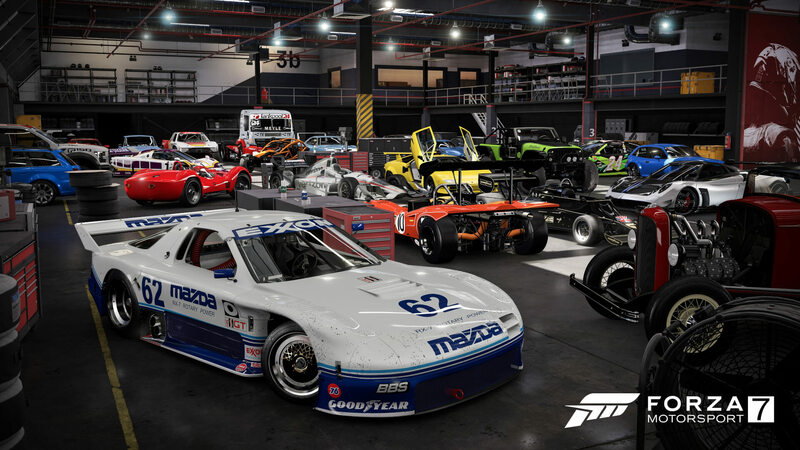 The ultimate automotive playset – Forza Motorsport 7 features more than 700 Forzavista cars to collect, race and customize and 32 racing environments with more than 200 ribbons. Plus, Forza Motorsport 7 offers more Porsche models than any racing game and an unparalleled portfolio of car manufacturers, including every premium brand. Your Driver is a Personal Expression – For the first time in Forza’s history, players can personalize their appearance with a massive race gear collection that includes hundreds of options spanning decades of race history and pop culture. 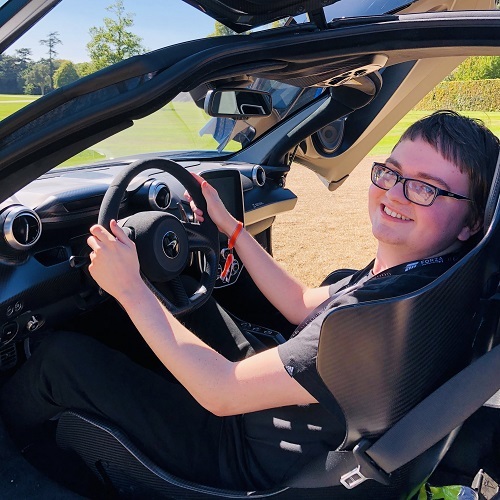 Forza Driver's Cup – Compete in six major championships, featuring a huge variety of cars and classes that highlights the massive car list that is the cornerstone of Forza Motorsport 7. 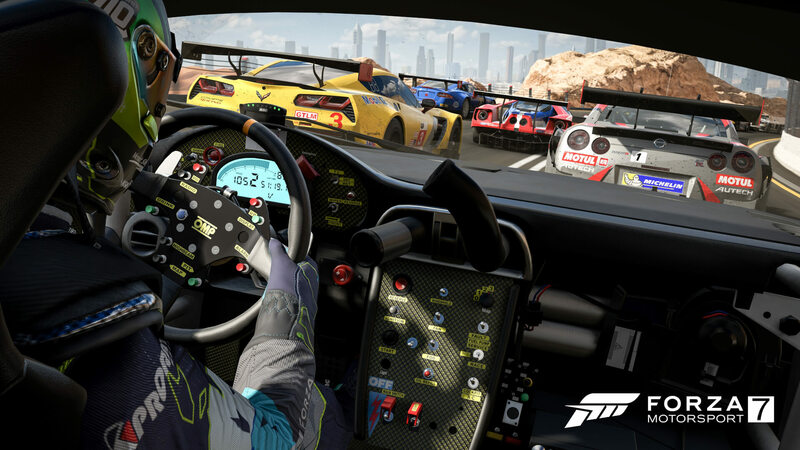 Go where you want, race the cars you love; you’ve got the freedom to do what you want with a motorsport-inspired scoring system which will let you rack up points per race and allow you to unlock new cars and brand-new Driver Gear. Earn exclusive reward cars from brand-new Showcase Events, voiced by 16 different automotive personalities. Explosive Immersion – Shaking cameras and rattling car parts immerse you in the exhilarating danger that defines motorsport. Dynamic Race Weather – Intense rain, expanding puddles and limited visibility make this the ultimate test of bravery and skill behind the wheel. Dynamic skies will churn as skies darken and prepare for storms. Tarmac temperatures will change which will in turn affect tire friction and your car’s handling. Lighting will flash across the sky and rolling thunder claps will accompany every pop and growl of your car’s engine. Unrivaled Car List – Collect and drive more than 700 Forzavista cars, including the largest collection of Porsche, Ferrari and Lamborghini models available in any racing game. Discover all-new Forza Edition cars and build up the garage of your dreams. 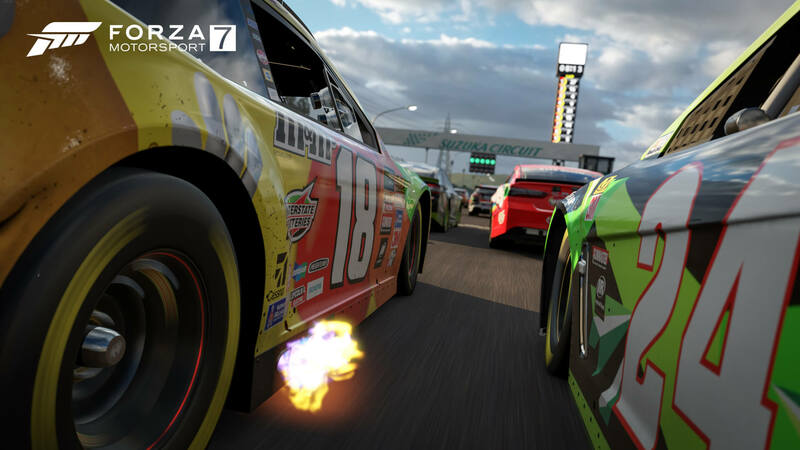 Car collecting is a key element to Forza Motorsport 7, and the more cars you collect, the greater your post-race rewards will be. Tracks Come Alive – Master 32 racing environments with over 200 ribbons in Forza’s largest track list ever. No two races are the same as race conditions change each time you return to the track. From dynamic skies through day and night to thunderous rain conditions and incredible lightning storms. Racing has never been more exhilerating. 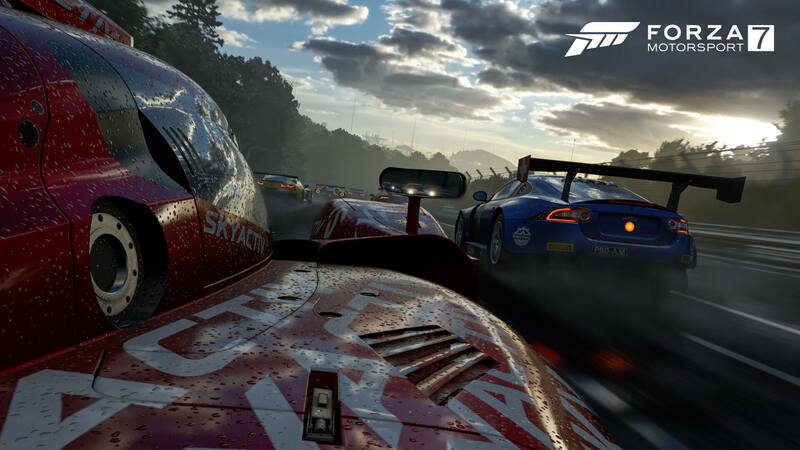 The Definitive Wheel Experience – Forza Motorsport 7 supports every fan-requested wheel on the market. Everyone can play, compete and watch – Forza Motorsport 7 continues in the footsteps of previous games by providing unprecedented tuning, new Assists and Mods to suit players of all skill levels. 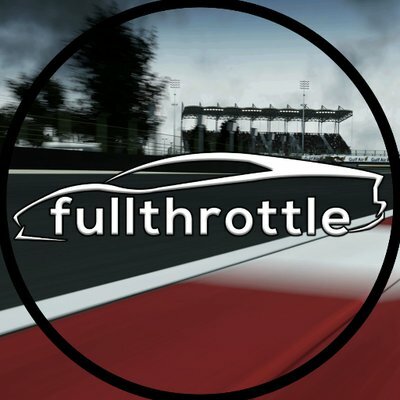 And thanks to the Forza Racing Championship esports league, enhanced spectating modes and Mixer integration, everyone can compete. Forza Motorsport 7 arrives worldwide on October 3 exclusively on the Xbox One family of devices and Windows 10 PCs via Xbox Play Anywhere. Forza Motorsport 7 is the biggest and most ambitious Forza game yet, boasting 32 track locations and a whopping 714 Forzavista cars. However, does it continue the series trend as being the best in racing? This is our review. Forza Motorsport 7: Can We Make A Budget Supercar Faster Than A McLaren?